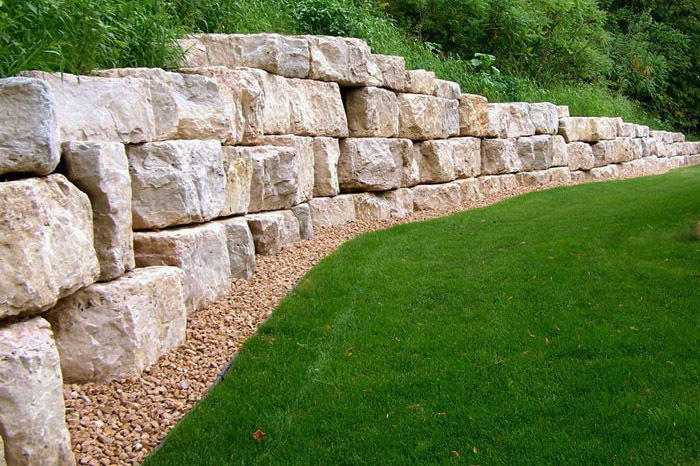 Stone retaining wall systems over three feet in height generally consist of a concrete masonry retaining wall system that is simply faced with large natural stones or stacked boulders. If you are seeking a solution more attractive than plain modular block walls for instance, and your budget affords it, stone retaining walls will enhance the aesthetics of the surrounding environment. 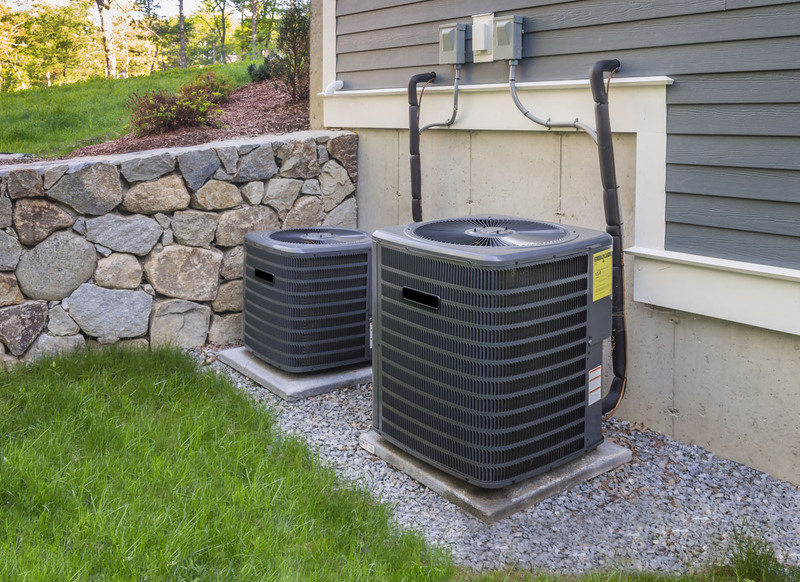 But be aware that definitions of precisely what constitutes a stone retaining wall vary from company to company; nearly as much as the building standards each employs. This makes choosing the best retaining wall company to install your new or replacement retaining wall paramount. 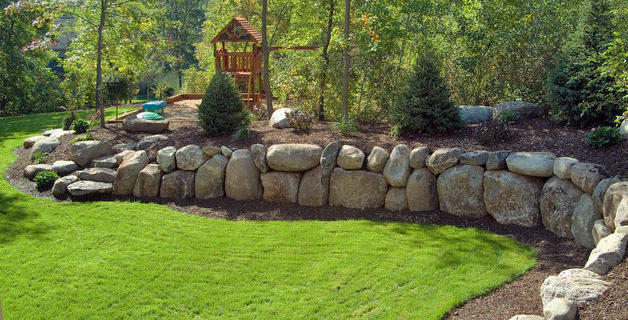 Some retaining wall companies will claim stone retaining walls must be made from cut stones and then pieced together to form a wall, while others define stone retaining walls as anything faced with a stone or having a stone-like veneer. That includes retaining walls with flagstone, synthetic stones and stones which have been cut in half then mortared to a CMU wall. Stone retaining walls are among the most expensive to build; so, to ensure a satisfactory outcome with such a significant and permanent fixture is to thoroughly investigate the retaining wall companies from whom you request estimates. Carefully examine their image gallery of work. Request to visit one of the retaining walls from their image gallery that is most like one you want built.